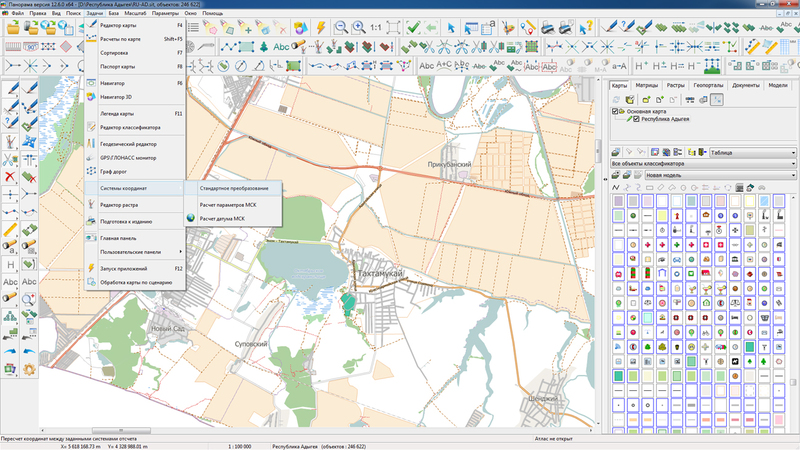 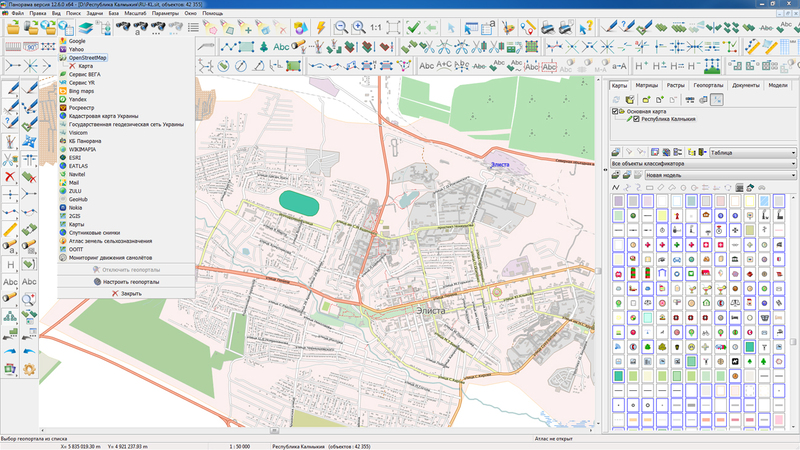 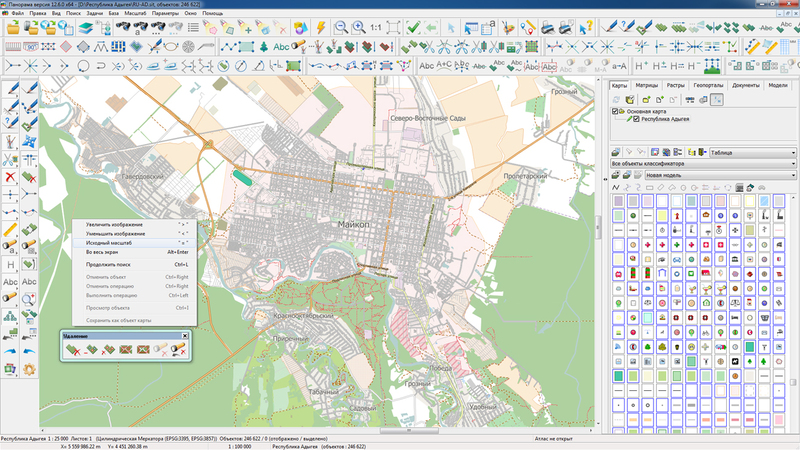 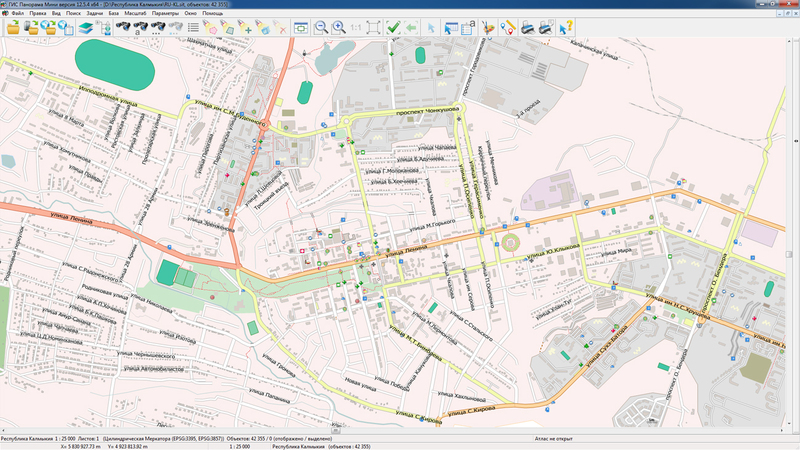 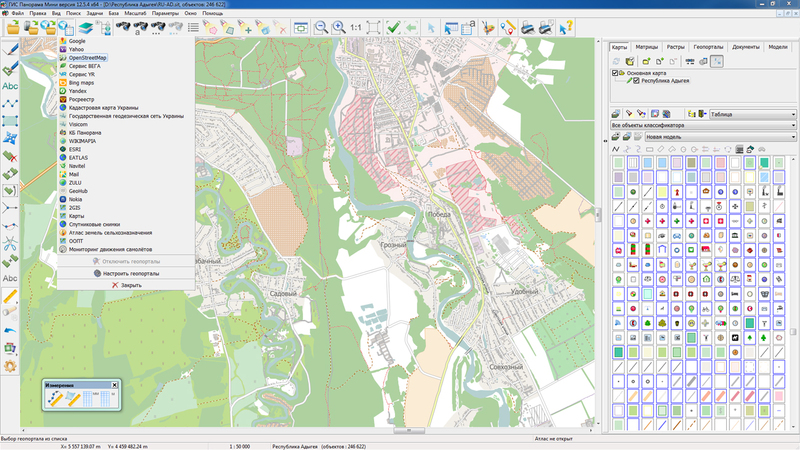 In KB "Panorama" the GIS "Operator" version 11.13.11 is developed for operating system Astra Linux Special Edition (Release "Smolensk"). 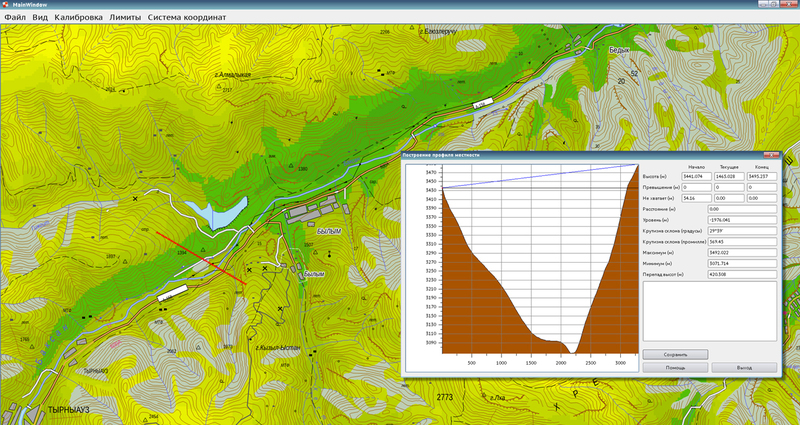 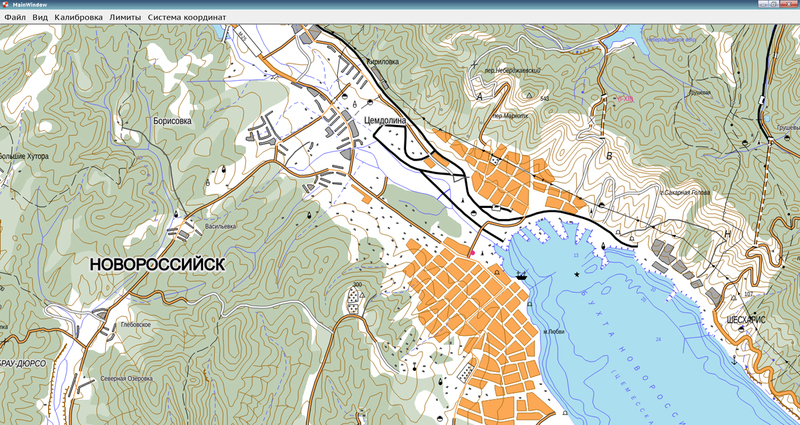 In the new version the mode of drawing objects onto vector maps is improved. 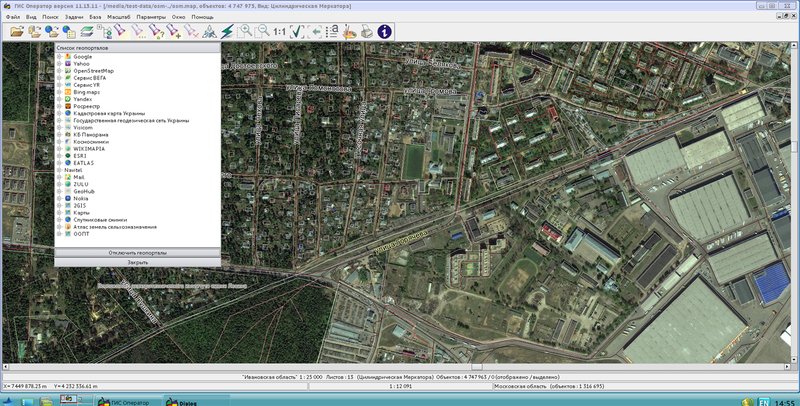 Geodetic coordinates of objects can be specified in radians, degrees or in degrees, minutes and seconds. 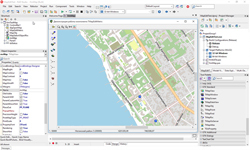 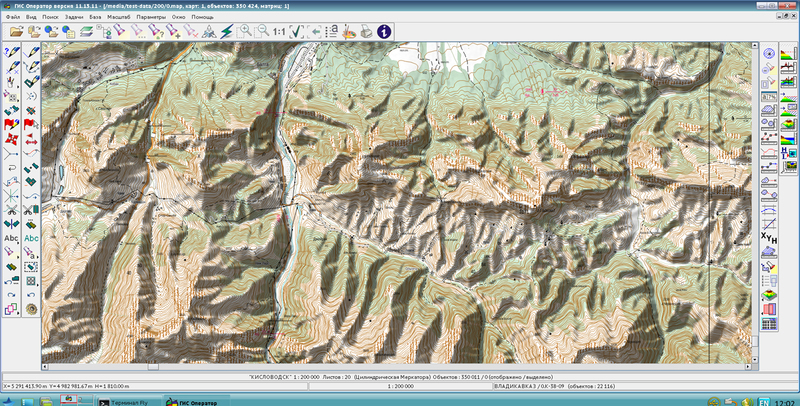 By means of the advanced "Map contents" dialog, the user for each map individually sets the visibility, the ability to edit and select an object. 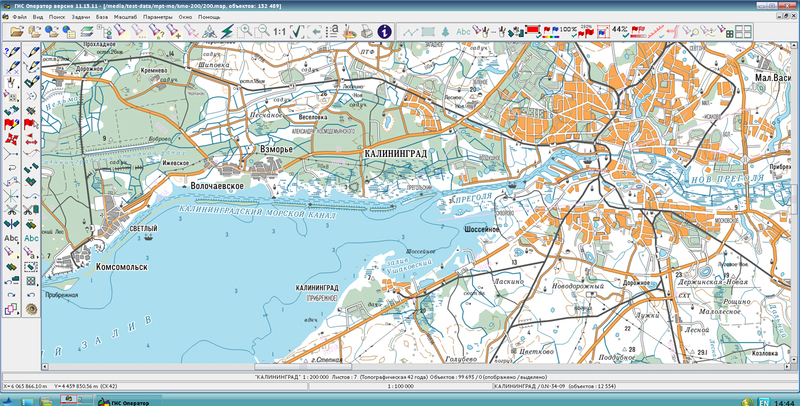 This allows at the displaying to focus on individual maps and excludes the possibility of their random editing. 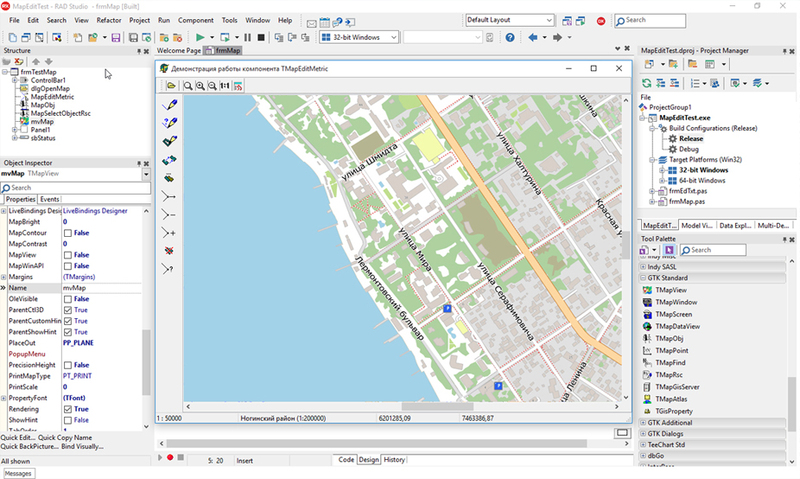 The mechanism for saving user's session settings has been improved. 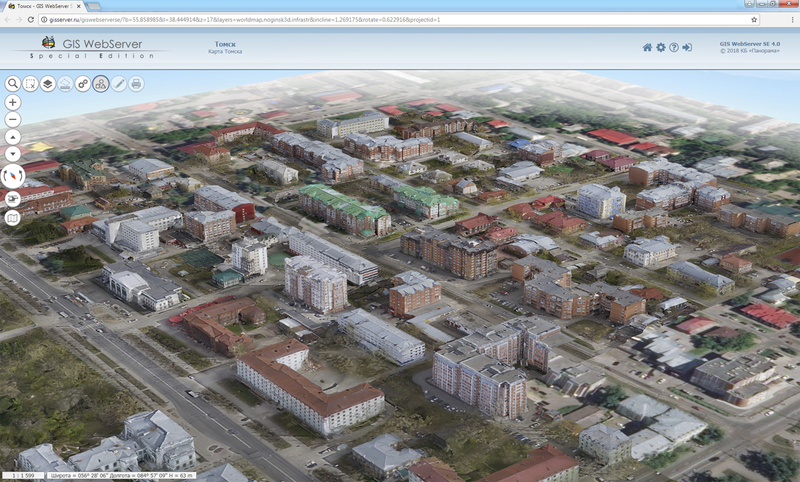 Now the parameters file is written not into the temporary directory of the system, but into the user's home directory. 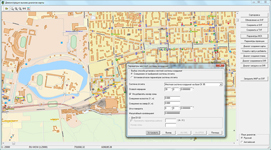 This allows you to save the settings after rebooting the system and to differentiate the sessions of the individual users. 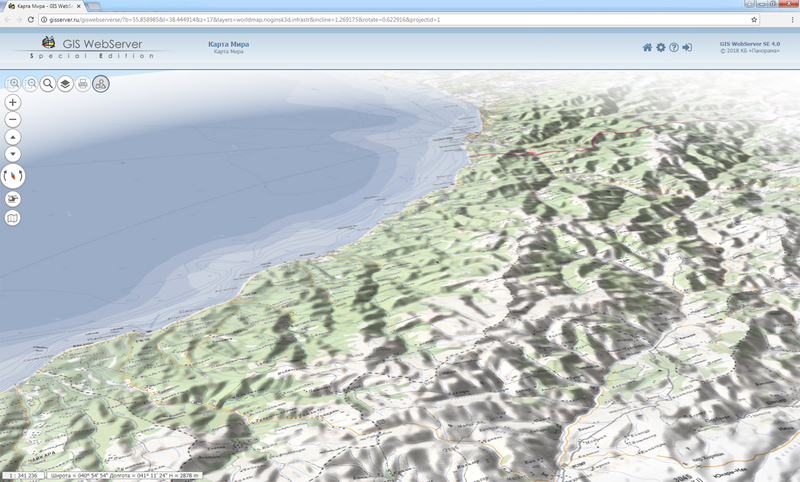 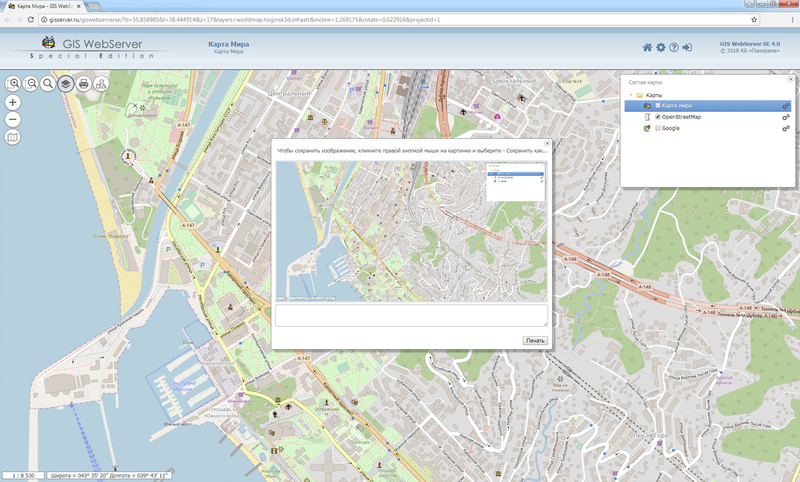 The convenience of working with the dialogs "Map print", "Label options", "Matrix builder" has been improved. 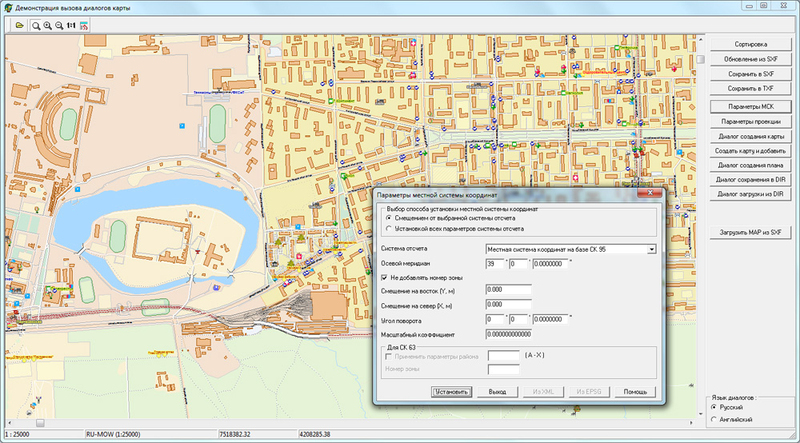 In the dialog "Create object" the checking of entering an incorrect metric is extended. 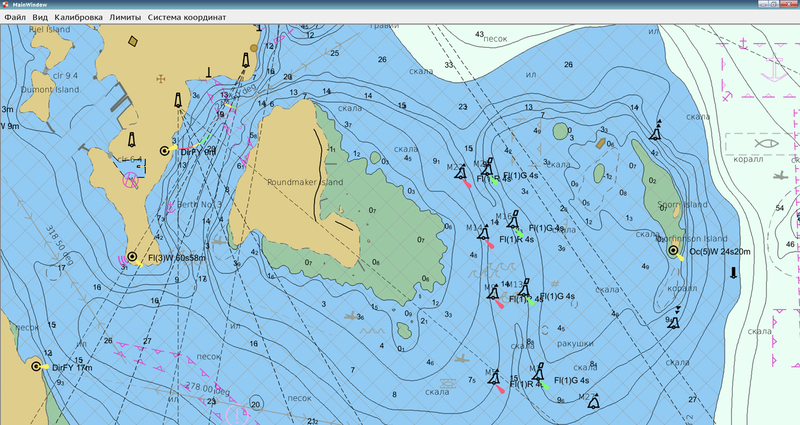 Displaying objects of operational situation in accordance with the CEUZ is refined.